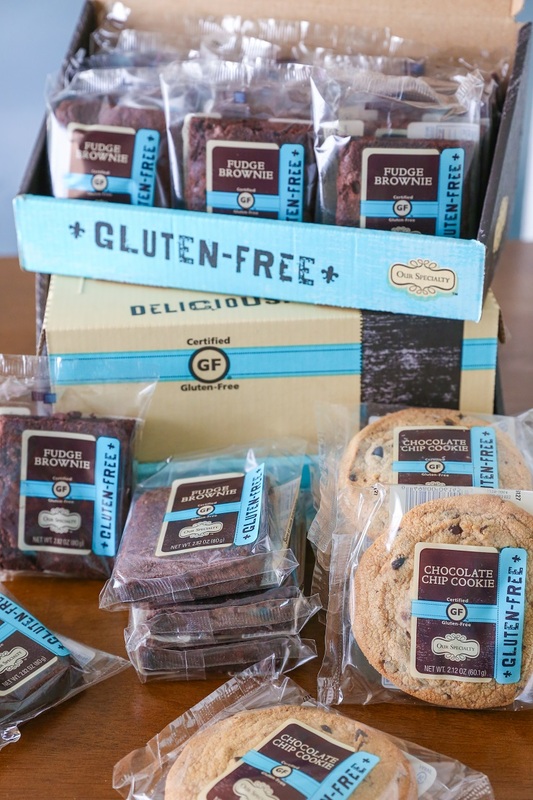 A product review of Our Specialty’s Gluten-Free Fudge Brownies and Gluten-Free Chocolate Chip Cookies – tasty options for holiday gifts, entertaining, grab-and-go snacks, and everyday dessert! This post is sponsored by Our Specialty. If you’re an avid reader, you know I’m entirely defenseless against a good brownie or chocolate chip cookie. The two classic treats have always been my top two dessert squeezes, and I find them completely irresistible. One of my all-time favorite indoor activities is cozying up to my current Netflix obsession with dessert and a mug of tea, and when given the opportunity to enjoy a ready-made treat that’s just as good or better than what I can make myself, I’m all in! Our Specialty reached out to me a couple months ago to see if I wanted to try out their line of gluten-free products. Always curious, armed with a wicked sweet tooth, and perma-hungry, my response was a big resounding YES! What came in the mail were four beautiful boxes of Gluten Free Fudge Brownies and Gluten Free Chocolate Chip Cookies, all individually wrapped, fresh, and ready to enjoy. 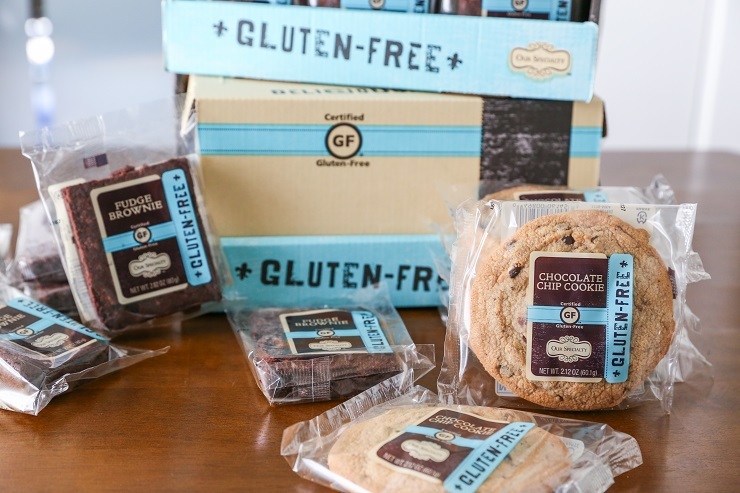 Our Specialty’s gluten-free products are certified by the Gluten-Free Certification Organization, and each come individually wrapped, to prevent cross-contamination. 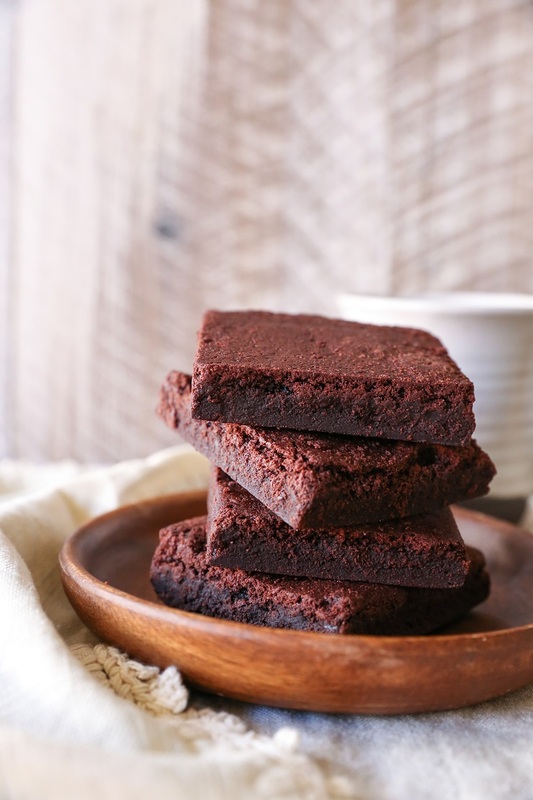 The brand offers decadent gluten-free fudge brownies, chocolate chip cookies, cakes, and cupcakes that are all-things delicious, affordable, and convenient! With superb flavor and texture, Our Specialty’s gluten free products are perfect for celiacs and non-celiacs alike! You can find Our Specialty’s Gluten Free products on Amazon.com. First things first: let’s talk flavor and texture. Both the gluten free brownies and chocolate chip cookies have amazing texture, and you’d never know they are no wheat brownies and cookies. 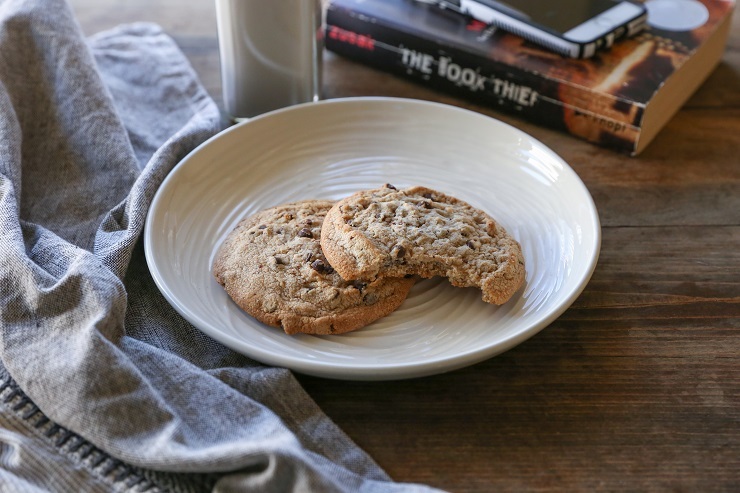 The gluten free chocolate chip cookies are marvelously chewy and are just the right amount of sweet. The gluten free fudge brownies are exactly that: melt-in-your-mouth fudgy, and are sinfully sweet. Both are perfect alongside a glass of milk (in my case: almond milk), coffee, or a frothy latte. 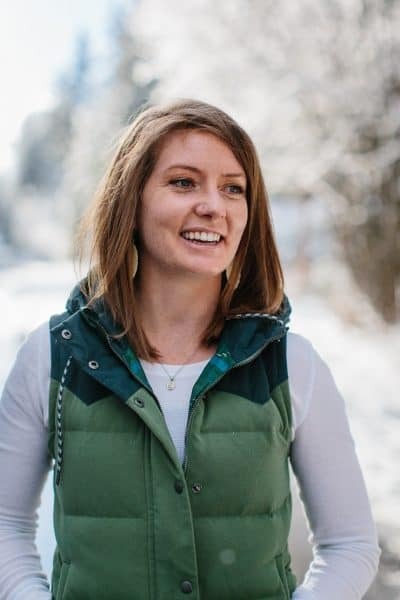 Because I love playing outdoors, I find these products to be particularly useful in my own life for snagging and taking with me on hikes, back country snowboard day trips, snow shoeing, and during the summer months: biking, camping, travelling, road trips, etc. While the treats are perfectly amazing on their own, they can also be used in fancy desserts that you whip up at home. For instance, I gave some of Our Specialty’s cookies and brownies to one of my friends who eats gluten-free and she made a legit brownie sundae including a scoop of ice cream and a sprinkle of ovaltine on top <- you can’t make this stuff up, folks. The way I see it, these wheat free treats are an all-around great plan for any time of year, but are also great for the holiday season. Think: Stocking stuffing//gift giving, holiday entertaining for folks with food allergies, participating in cookie exchanges and/or holiday parties. Those who don’t have much experience with gluten-free baking but want to gift treats to those with wheat allergies. Buying in bulk and freezing – Our Specialty recommends you consume or freeze the product within 7 days of receiving them – that’s how fresh they are! Folks who don’t have much spare time to bake. Packing and bringing hiking, biking, camping, skiing, road tripping, etc. Given the beautifully addicting taste, the convenience and experience of ordering online and having a smartly-packaged homemade-style treats delivered to your doorstep, I’d say Our Specialty is a major WIN. And that’s it! 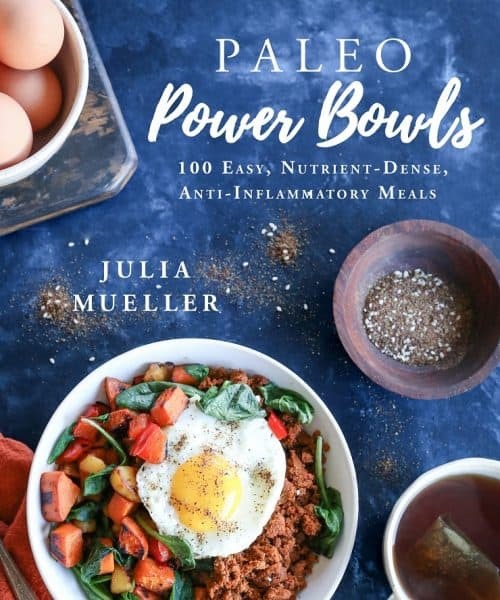 Be sure to order some of these amazing treats now on Amazon! 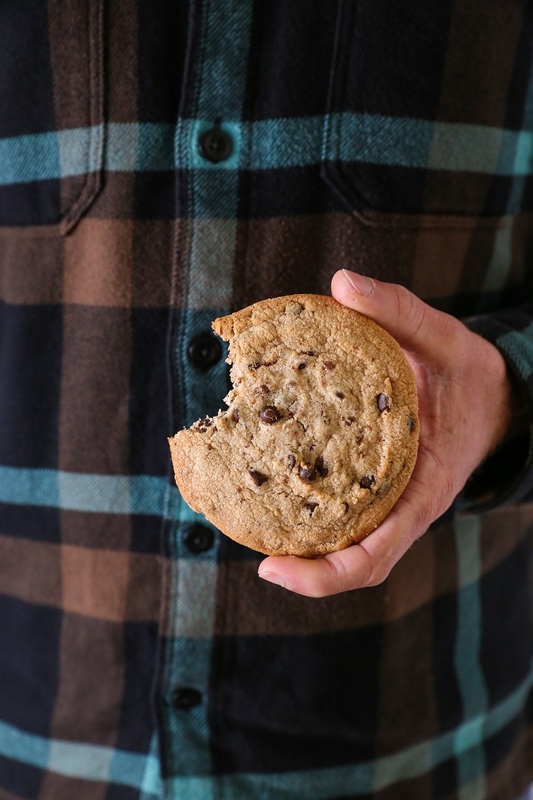 GIVE ME ALL THE COOKIES AND BROWNIES…they look amazing. I love that they’re so fresh too!